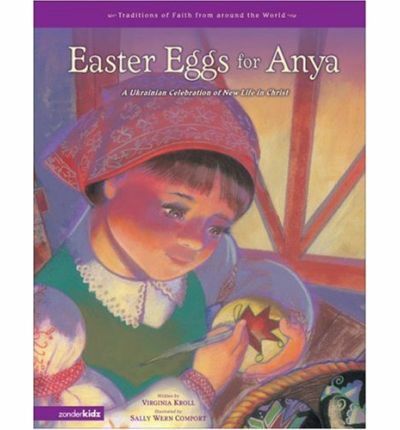 Sharing 35 Amazing Easter Books we have collected for our Children & Teens over the past decade and a half. 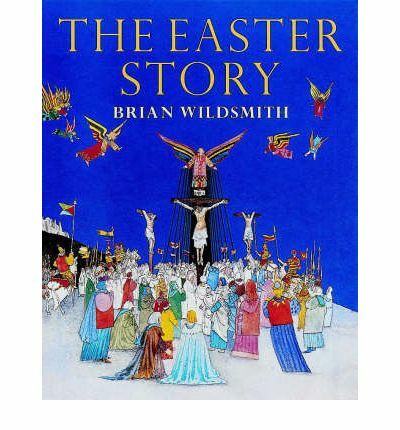 Our emphasis has been on finding Christ Centered Easter books as we have slowly gathered together an amazing collection of picture, chapter and anthology books. 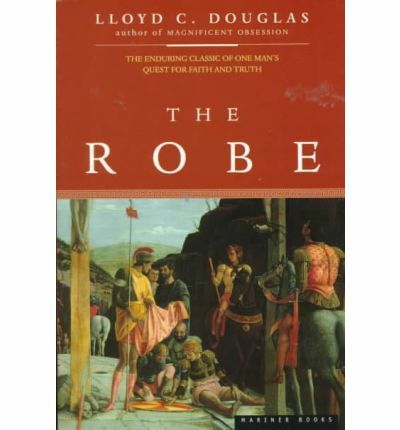 With Holy Week beginning in less than a week away our books are out and we’re diving in reading. 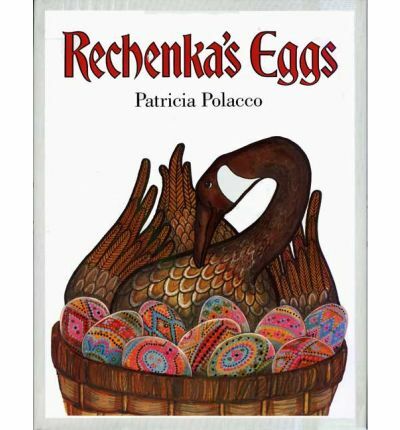 May you enjoy browsing our Mega pile of Easter books, do feel free to ask any questions, and I’d love more suggestions, particularly chapter books. 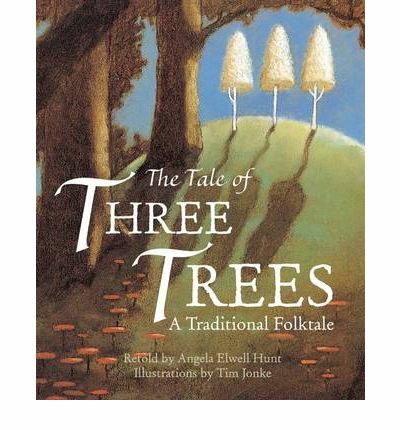 I was very excited to find a picture book for Palm Sunday. Little Colt whose great-great-grandpa carried Mary to Bethlehem is honoured to be selected to carry Our Lord for His triumphant entry into Jerusalem, the story is told from the perspective of Little Colt. 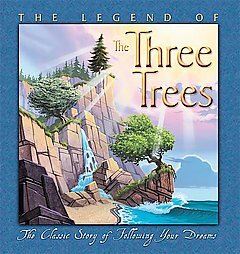 The following three books based on a similar storyline. 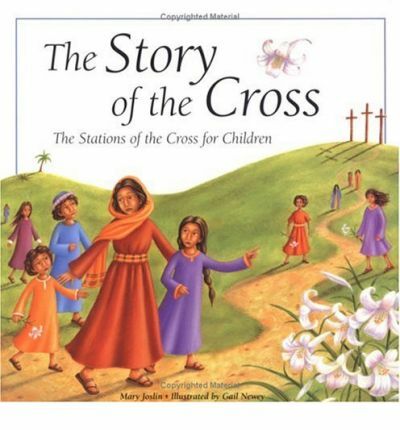 The following two books are The Stations of the Cross for children. Micah a gardener’s son finds bird eggs in a tree, climbing down he hears and sees a crowd of angry people and Roman soldiers, he runs come scared to his mother. His mother is crying and tells him their friend Jesus is dead. 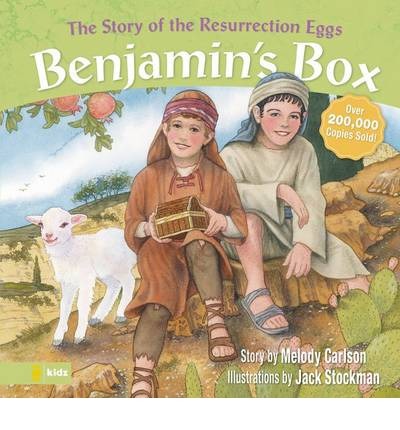 On Sunday morning Micah runs to the garden to see how the eggs fare, he sees the women on their way to the tomb and a man in a white robe who speaks to the women. He realises Jesus is alive and then watches the eggs hatch. 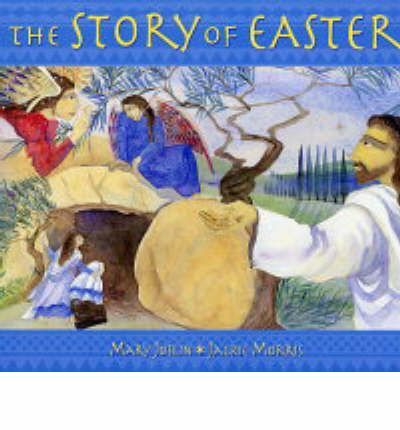 Retelling of the Easter story from Palm Sunday through to the Resurrection. Accurately told, a fair amount of text on each page, the casual rewording of Scriptural style is slightly jarring. Soft illustrations. 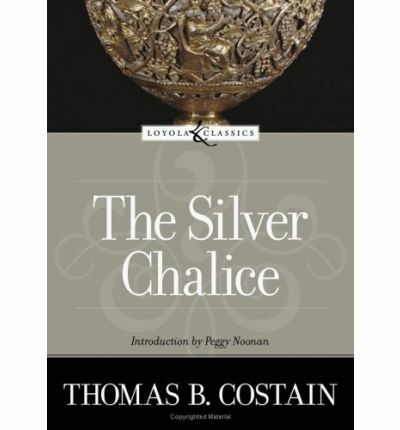 After reading reviews highly recommending it we ordered this book. Based on the KJV with gorgeous illustrations, it is just perfect! 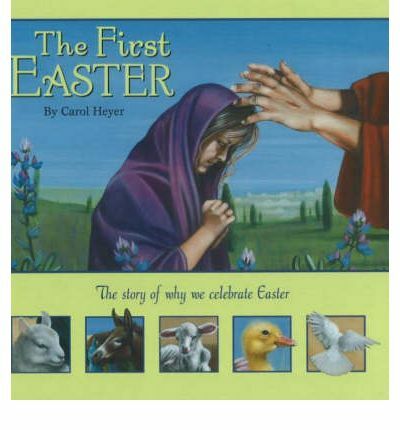 The story of Easter retold through the eyes of the little donkey that carried Jesus. From Palm Sunday throughout the events of Holy Week till the Resurrection we follow the donkey. 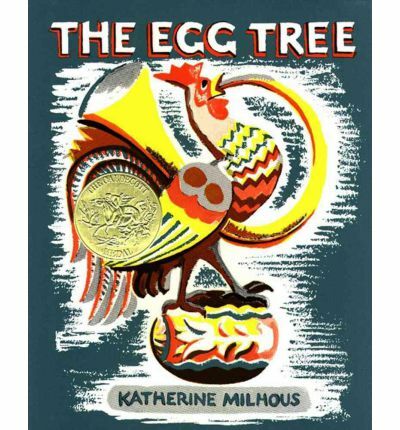 Incredibly illustrated like all of Brian Wildsmith’s books, a treasure we love. My friend Jenn has urged me to collect all of InosBiffi’s books, and I was pleased with this one, thanks Jenn. 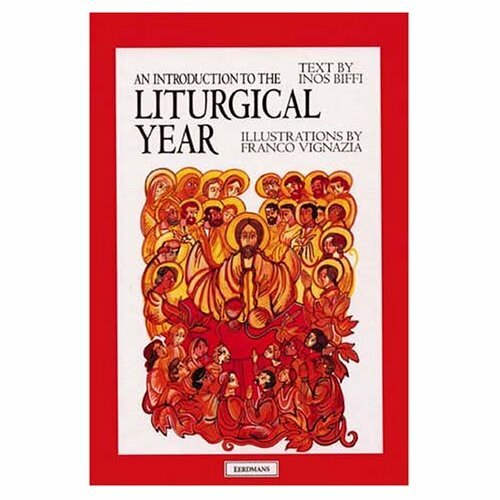 To be used throughout the whole liturgical year, we read several pertinent pages at Eastertime. Extremely indepth and yet concise. The illustrations have an iconic feel. Excellent!! 5 Star+! 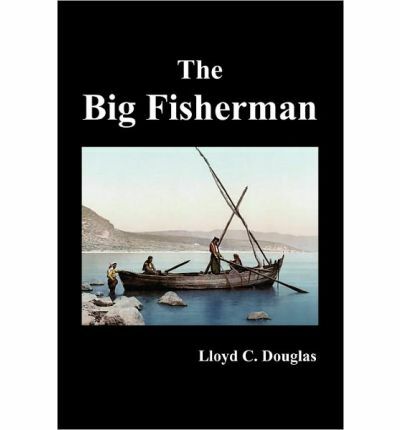 Another excellent book of Biffi’s. 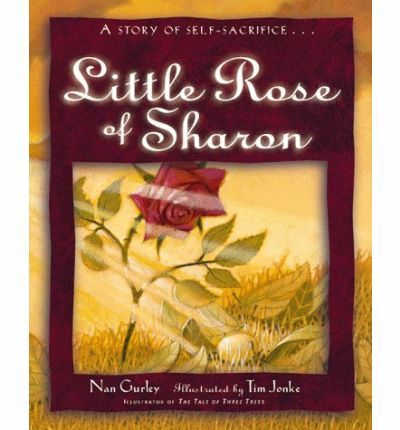 Perfect for children to gain an indepth understanding of their Faith, by no means watered down. 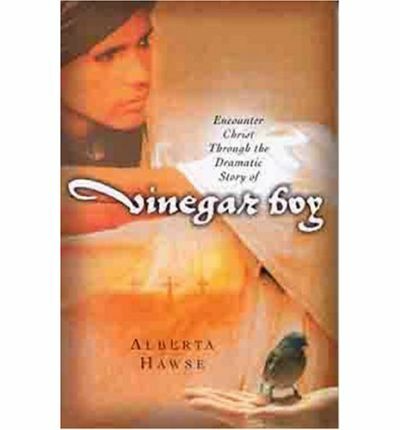 Thirteen-year-old Amon, the son of Jotham and Tabitha, enjoys playing with his friends but is also ready to join his father in the temple court where only men are allowed. 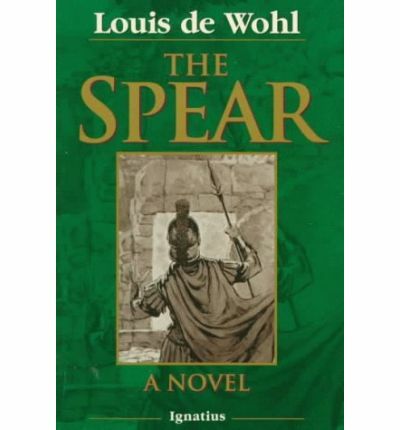 When Jotham is falsely accused of a terrible crime, Amon willingly sacrifices his childhood ways in order to save his father’s life. 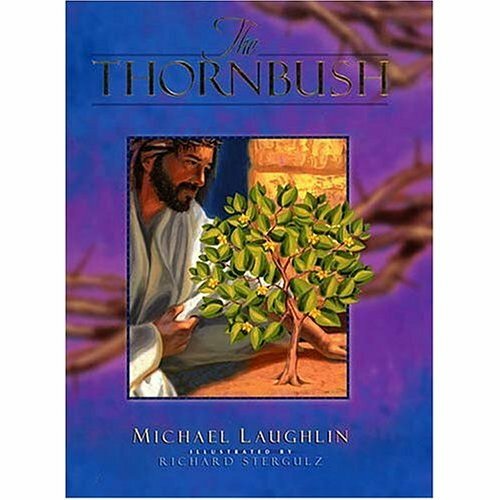 Along the way, he sees the jubilant crowds that gathered on Palm Sunday, outwits the Roman soldiers that planned to kill both his father and Jesus, hears the Messiah address the angry crowds, is present during the daring betrayal of Judas Iscariot, and witnesses the ultimate sacrifice made on Good Friday. 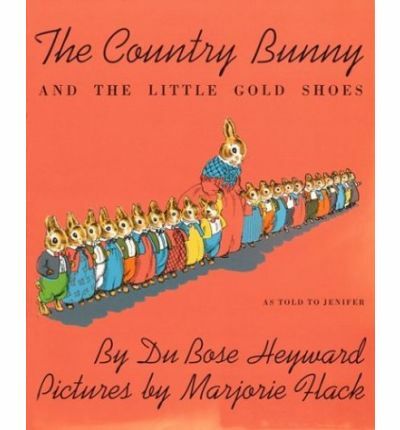 A joyous commemoration of Easter, thirty-two favorite stories, plays and poems chosen by Michael Hauge. Divided into four sections: A Time of Faith, which recounts the story of Christ’s death; A Time of Rebirth, which rejoices in the resurrection; A Time of Celebration, which extols the traditions of the Easter rabbit and painted eggs; and A Time of Love, which celebrates the wonder and new growth of the season. Something for all ages to enjoy. 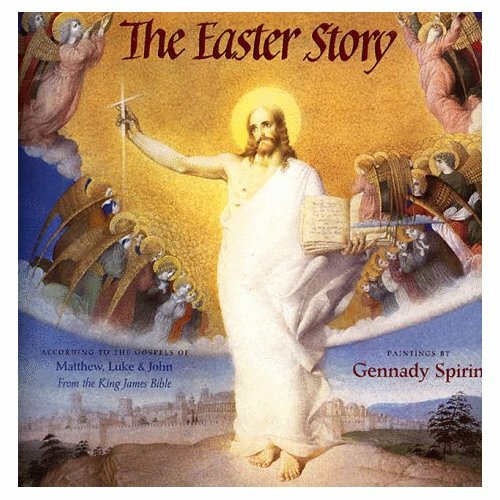 An anthology of great Christian Easter literature: stories, legends, drama, liturgical pieces and poetry by European and American authors including: Easter Eggs by Kate Seredy, The Maid of Emmaus by Agnes Sligh Turnbull and A Child’s Easter Song by Margaret Widdemer. Text illustrated with delicate pen and ink drawings by Pamela Bianco. 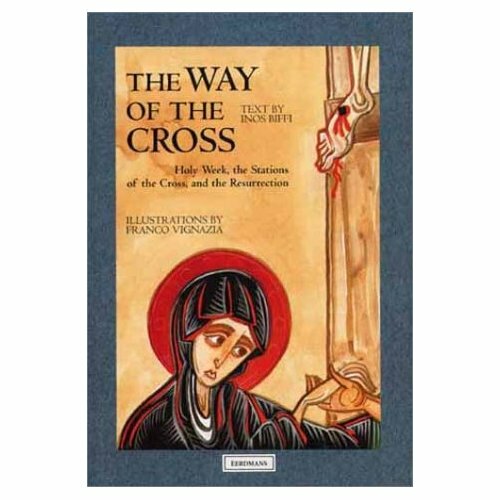 Guideposts have collected together; stories, meditations, hymns, poems, prayers, art and music to read throughout Holy Week and on Easter Sunday. 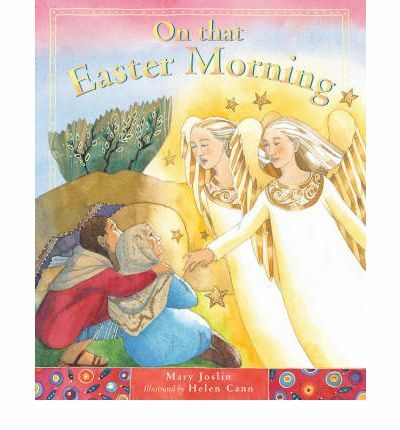 Seven stories about Easter from Palm Sunday through Holy Week to Easter morning. 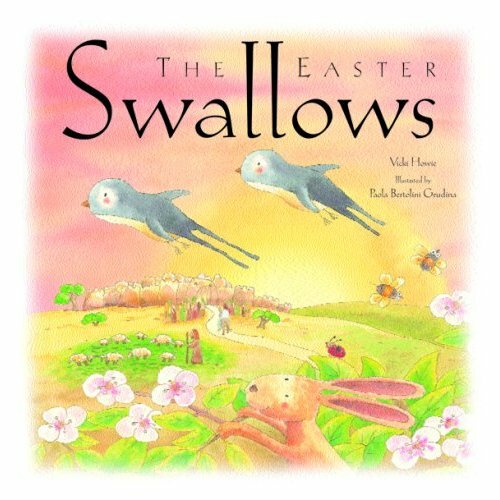 Each story is retold from the point of view of an animal or bird who might have been present at these events, reflecting their feelings on Easter’s significance at this time.